Boots has become the latest company to sign up to an employer-led programme designed to try to cut the rate of reoffending among prison leavers. It said last week that its High Street retail outlets would be part of the drive to recruit ex-offenders, but it also intends to involve all the British-based parts of the business as well as key suppliers. The Employers’ Forum for Reducing Re-Offending already includes companies such as shoe repairer Timpson, distribution giant DHL and Virgin. Having a job and home has been shown to improve dramatically the likelihood that ex-offenders will manage to stay out of trouble. 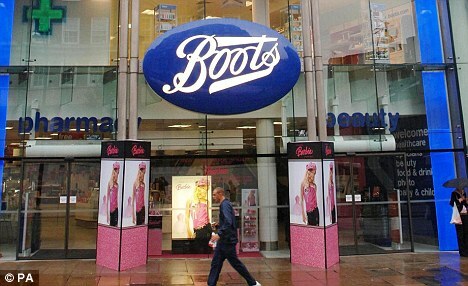 Read more: http://www.thisismoney.co.uk/money/markets/article-2116429/Boots-joins-employers-led-drive-recruit-ex-offenders.html#ixzz1pwu7jtHzoyers-led drive to recruit ex-offenders | This is Money.